Accidentally Vegan: Confectious Dark Chocolate Pretzel Balls and Goji Berries! 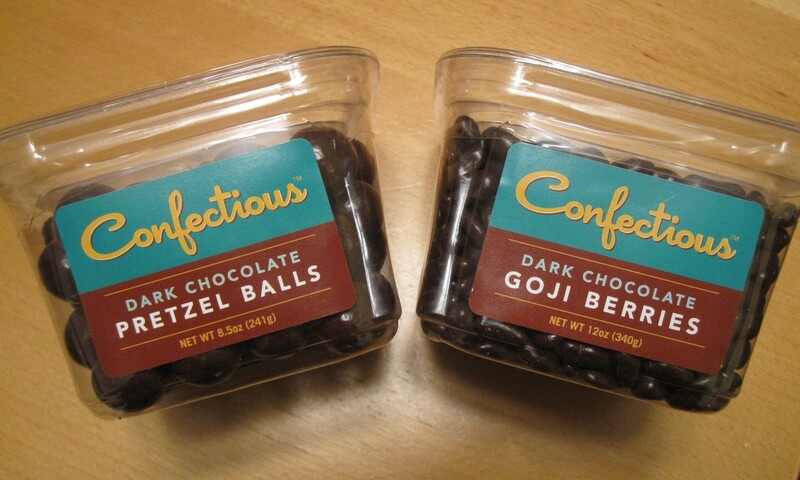 This week’s Accidentally Vegan feature is chocolate covered pretzels and dark chocolate goji berries… YUM! These were very exciting finds during a search for chopped walnuts. 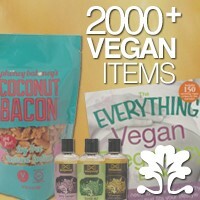 Learn more about these accidentally vegan treats and where you can find them!